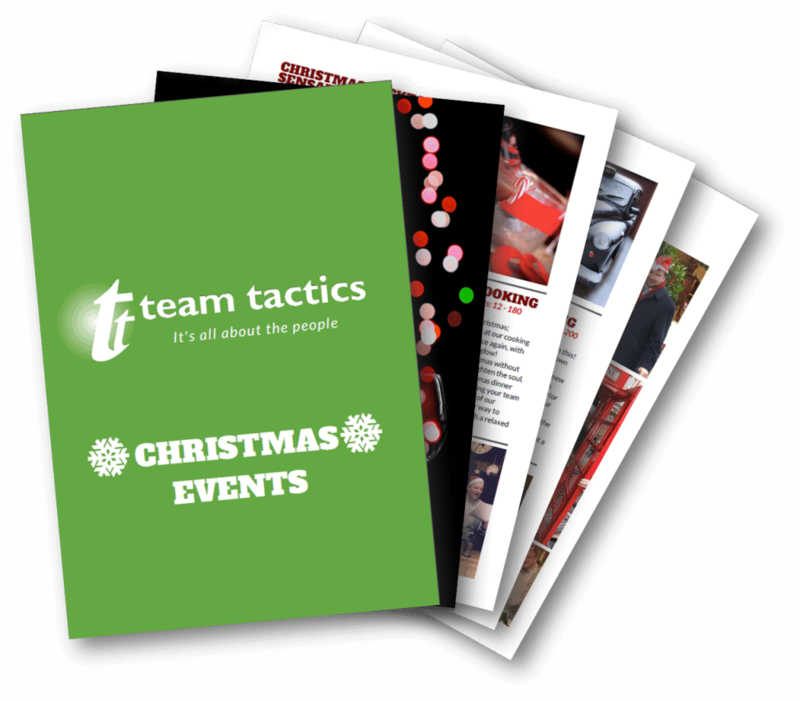 New Christmas Team Building Events Brochure Out Now! 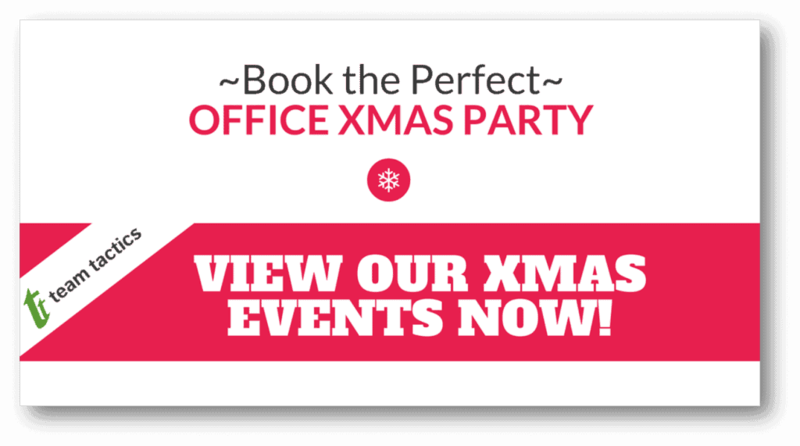 It may be still be summer, but bookings are flying in for our fantastic activities for work Christmas parties! Don’t get caught with your stockings down – book yours now before it’s too late! Check out our new events in our Christmas brochure below, featuring the funnest and most festive activities. From blasting down the Thames in a powerboat singing classic carols, to sipping mulled wine and cooking the most extravagant festive feast followed by a GPS treasure hunt, to venturing through our Winter Wonderland hosted at the ICEBAR in London – we have it all to ensure you and your team have a very merry Christmas! View Our Christmas Brochure Now! 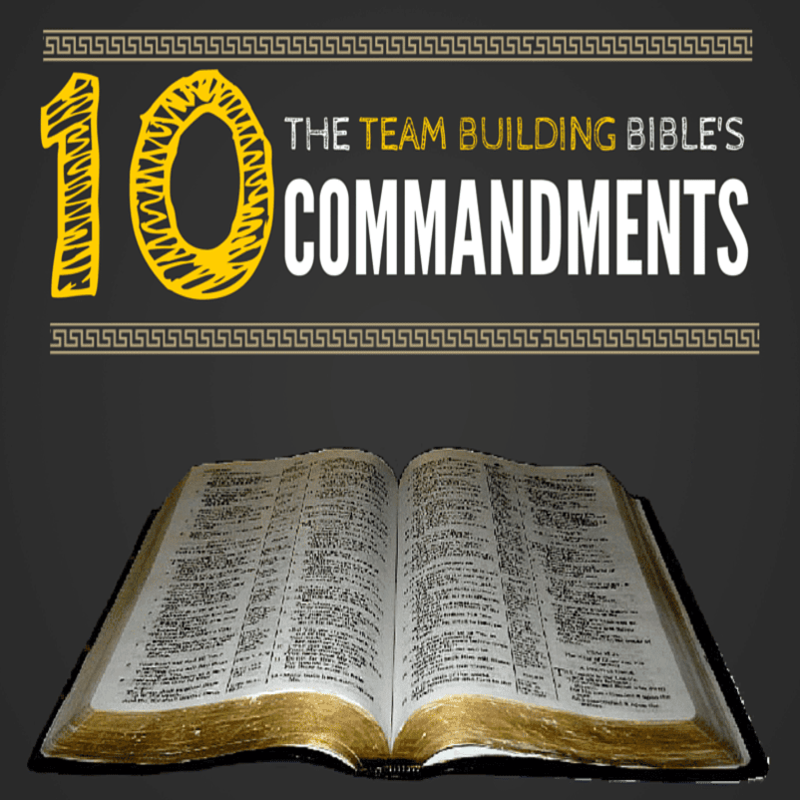 Alternatively, if you’d like us to email you a copy of the Christmas Team Building Events brochure, please email us at: [email protected] or call us on 0203 905 1750.